Barefoot Tubing will happily answer your questions and provide any information that you need. Simply fill out the form below, click "Submit" and your request will be forwarded to Barefoot Tubing for their prompt attention. Are you looking for a cool, refreshing, adventurous summer activity? 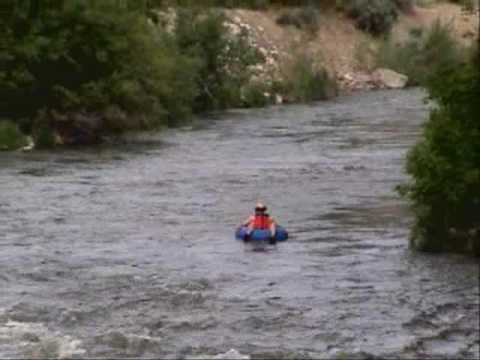 Then try Utah river tubing on the Weber river in Morgan, Utah. We are less than an hour from Park City, Salt Lake City and Ogden. River Tubing Trips vary between 2 and 4 hours depending on flows and section. Barefoot Tubing LLC rents the highest quality river tubes, life jackets and offers a shuttle service for tubing the Weber river. We are located in Morgan, UT.